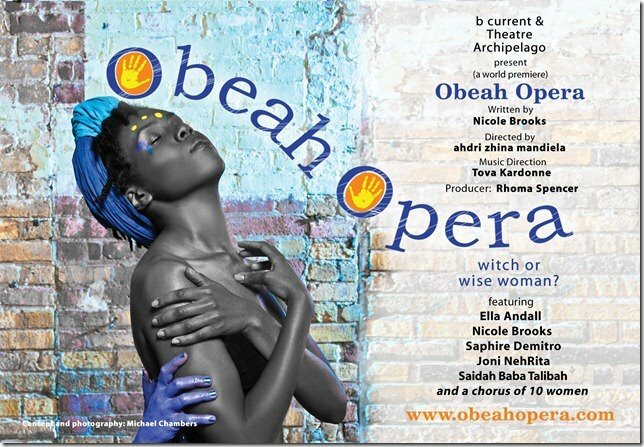 Set in the late 17th century, Obeah Opera follows the journey of a Caribbean woman Tituba, in the days before her capture, her incarceration, and her stand on trial during the most infamous ‘witch-hunt’ in history. 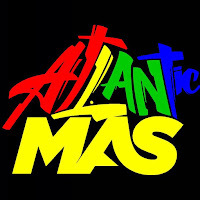 This uplifting Caribbean themed opera explores myths surrounding the Salem Witch trials whilst unraveling the branding of obeah as evil and connecting it back to its true spiritual nature rooted in West Africa. Sung in complete a cappella, Obeah Opera gives a voice to a group of women whose story has been missing from the pages of history.